Waterhouse Young was founded by Norman Waterhouse, FRCPS, the UK’s leading cosmetic surgeon, whose reputation and knowledge of the face and skin is second to none. Waterhouse Young is a clinic dedicated to an integrated and holistic approach to the treatment of facial ageing. P1C aim was to develop a brand identity of the clinic on social so it meets the right target audience and acquires new potential customers. 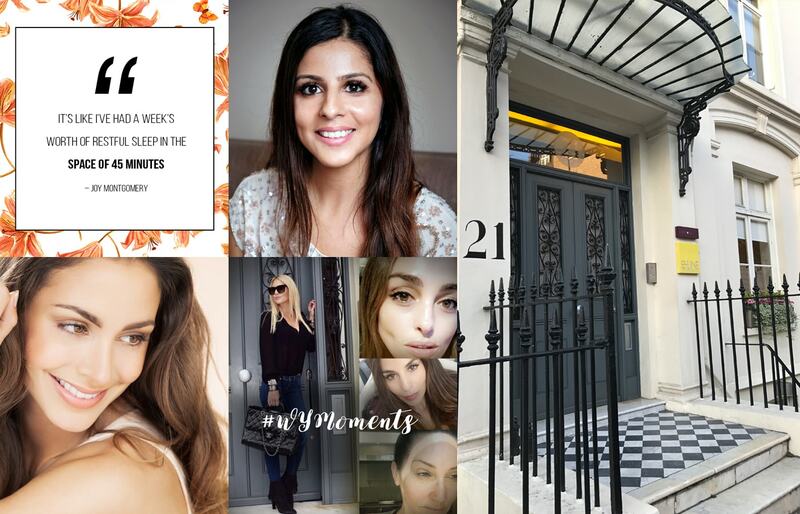 We implemented a strategy of highly targeted paid social campaigns: one targeted Middle Eastern women of high class who frequently visit the UK, while another targeted Middle Eastern women living in London. The ads were videos of treatments, and they worked very well. Ultimately, we had great response in terms of engagement and traffic to the website – but the best outcome was that, thanks to such tailored targeting, we managed to reach out to a well-known Middle Eastern influencer with thousands of subscribers on her YouTube channel. We established a working relationship with her, and she was willing to visit the clinic and record her treatment. She gave great feedback and then shared it on her channels.